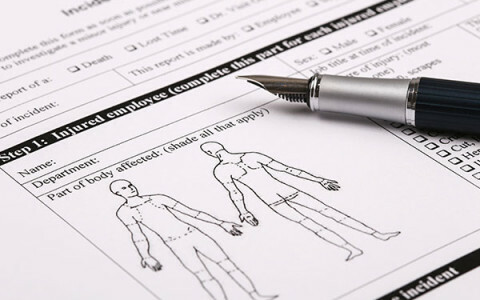 When on-the-job injury does occur the team at Occupational Health Partners provides you and your employee with high quality prompt treatment and injury management. Wait times are minimal at Occupational Health Partners due to efficient patient flow and treatment protocols without sacrificing quality medical care. Our successful approach to quality patient care is effective communication with the patient, employer and payor to improve the patient’s recovery, enhance the global experience and reduce the time to return to work full duty. Occupational Health Partner’s approach to injury management will help keep your company productive and profitable while getting your employee back to work safely.